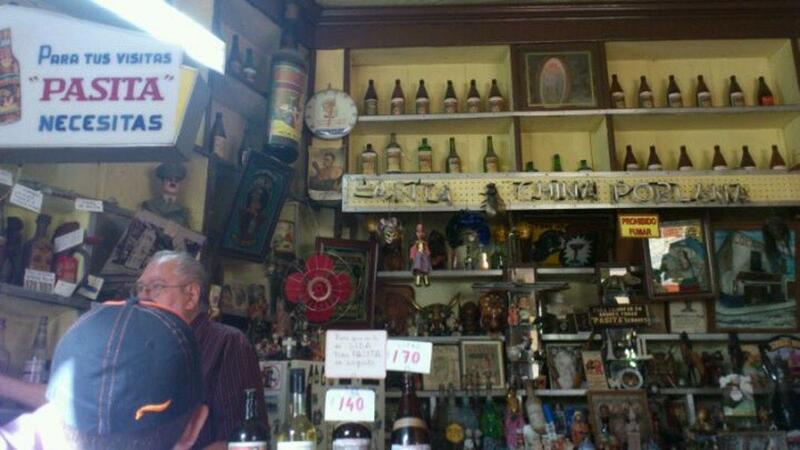 After visiting La Compania Templo del Espiritu Santo, you may have a meal at this bar. La is to be recommended for perfectly cooked pides, venison and pies. 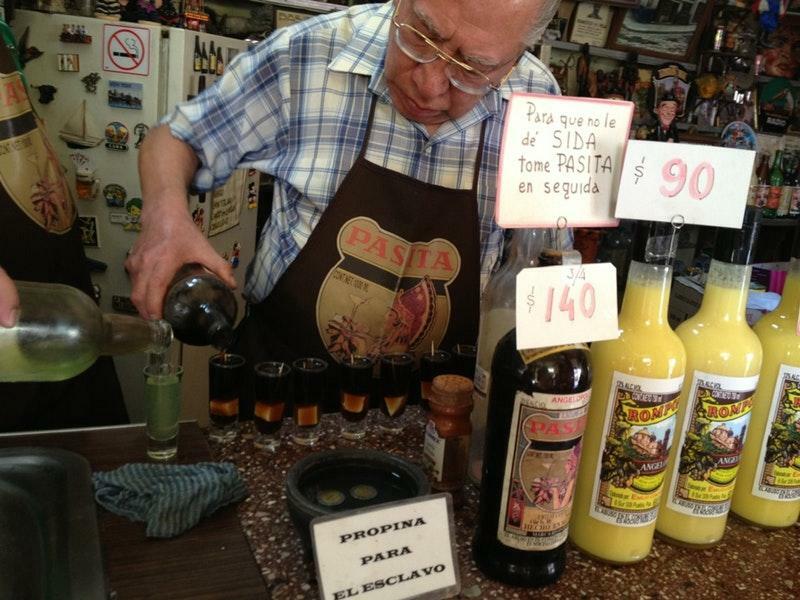 Good lemon liqueur, wine or tequila are worth trying here. According to the guests' opinions, waiters offer great lemonade. It's easy to find this place due to its great location. 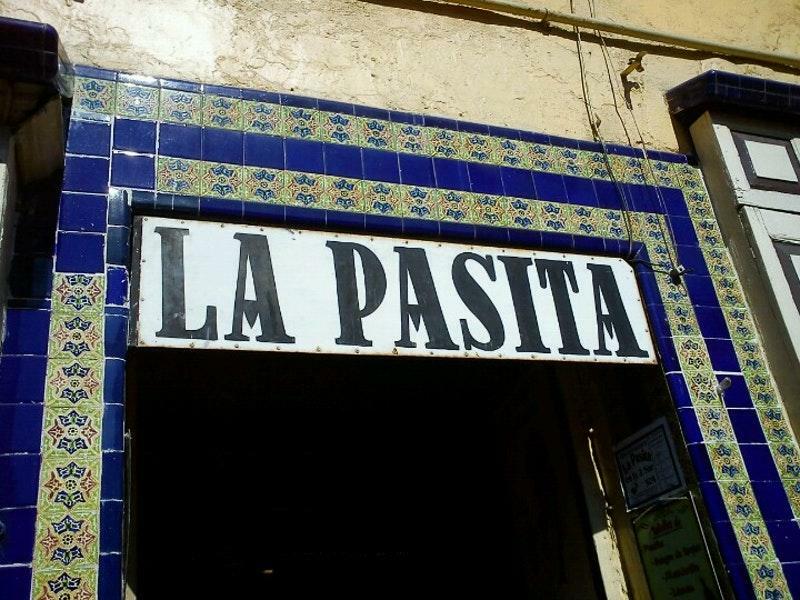 Imagine a combination of tasty food and the cheerful staff, this is exactly what this spot offers. The prompt service is something these restaurateurs care about. You will pay attractive prices for your meal. 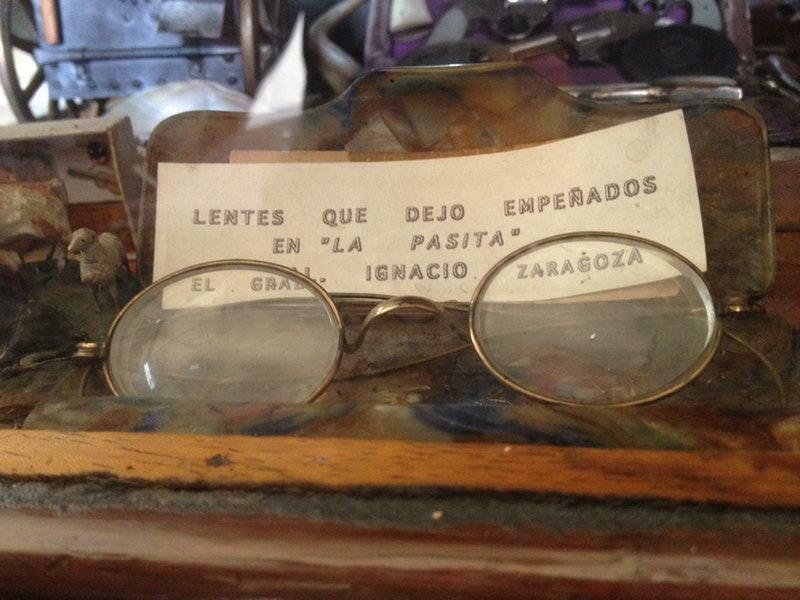 There is a pleasant ambiance and divine decor at this bar. On TripAdvisor, guests point out that La is worth the 4.5 star rating. 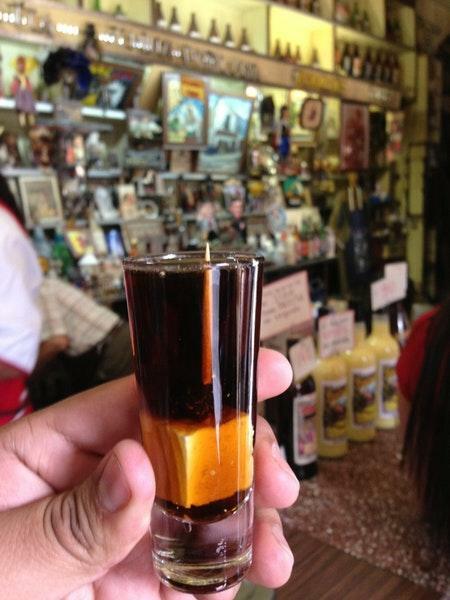 La Pasita, great drink to try out in Puebla. I would recommend to stop by and take a few shots.